 As 2019 marks the fifth year of the Global Master of Business Administration (GMBA) Program, the Hosei University Business School of Innovation Management is undertaking a strengthening of the GMBA curriculum. First, we are adding new courses in human resource management, strategy formulation, and open innovation studies. These courses are essential for our graduates to prosper in the rapidly changing global business environment. We appreciate your support as we raise the international competitiveness of the GMBA program.